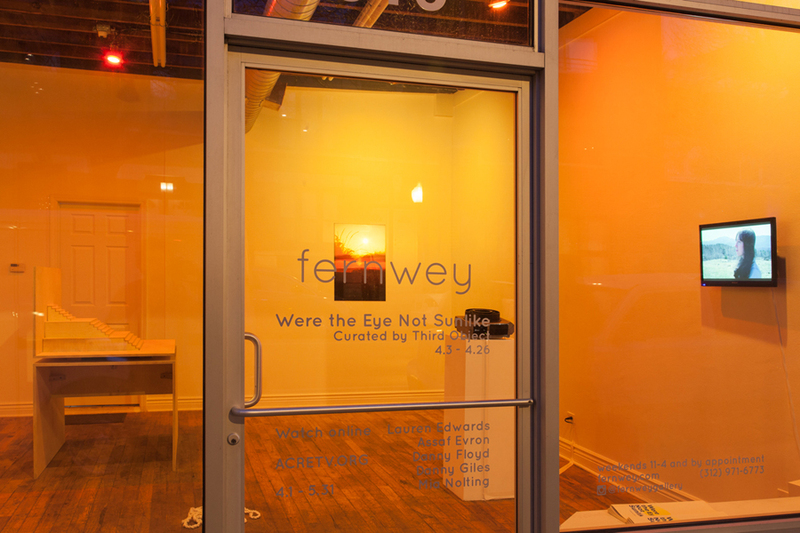 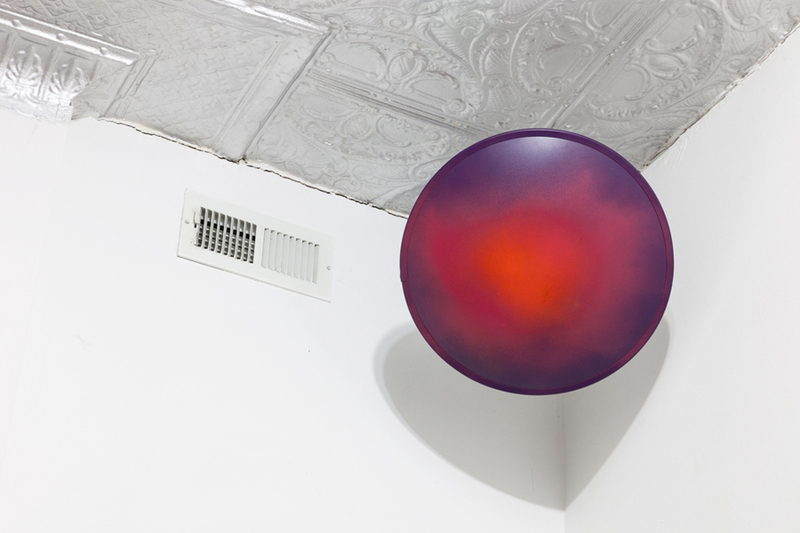 April 3 - April 26, Fernwey Gallery presents the physical iteration of Were the Eye Not Sunlike with work in photography, sculpture and installation. 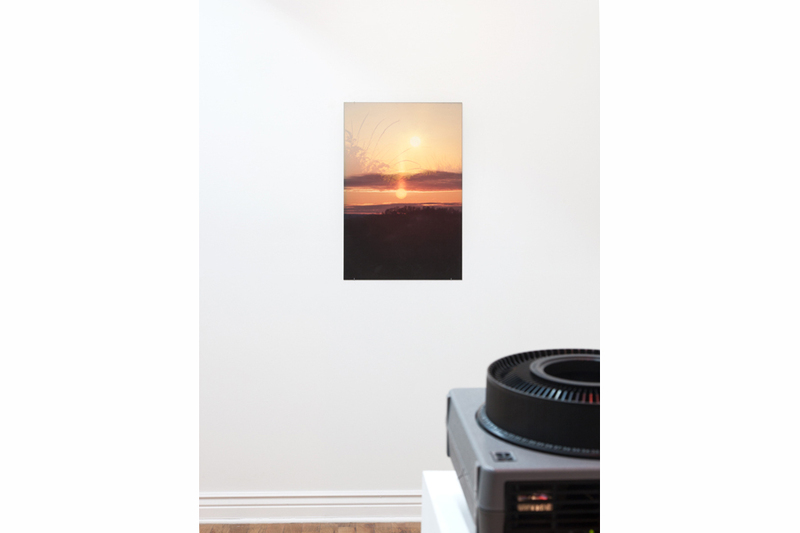 Featuring Lauren Edwards, Assaf Evron and Danny Giles, the exhibition proposes its own strain of the solar metaphor, imagining the Sun as the object of theater and a distant, all-controlling dictator in the sky. 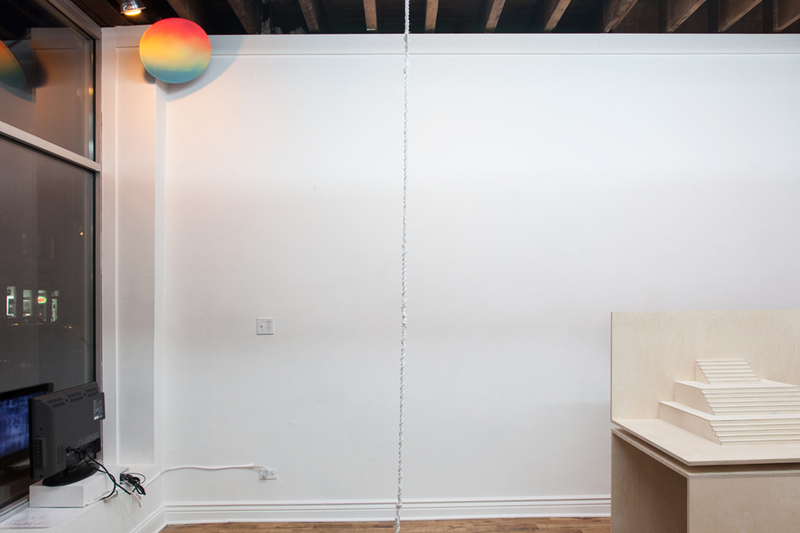 The exhibition will also be accompanied by a printed publication designed by Mia Nolting and with essay contributions by Third Object and Danny Floyd.